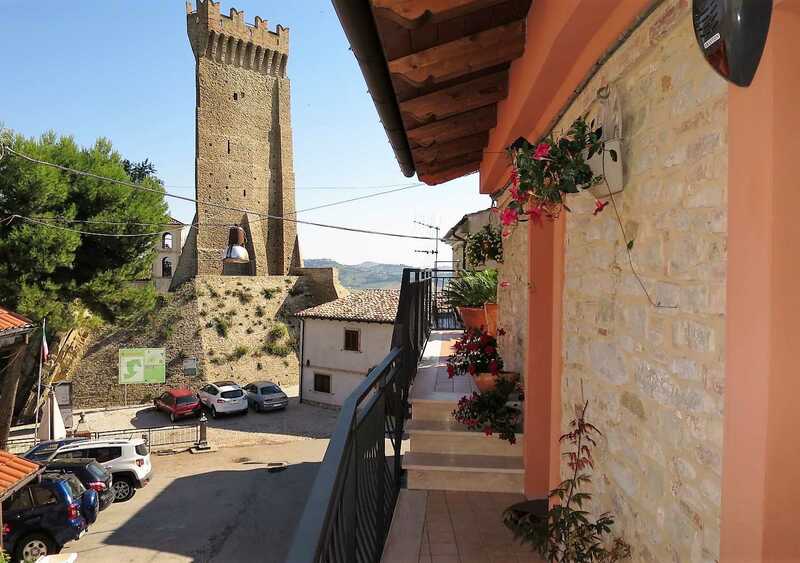 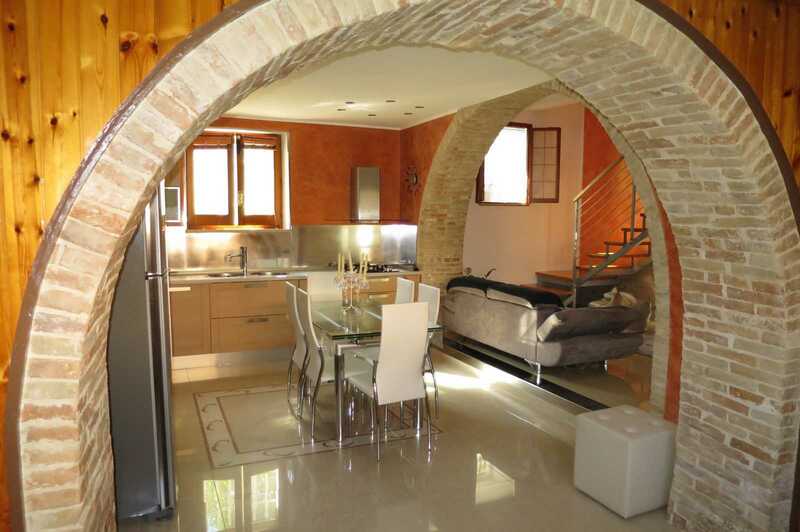 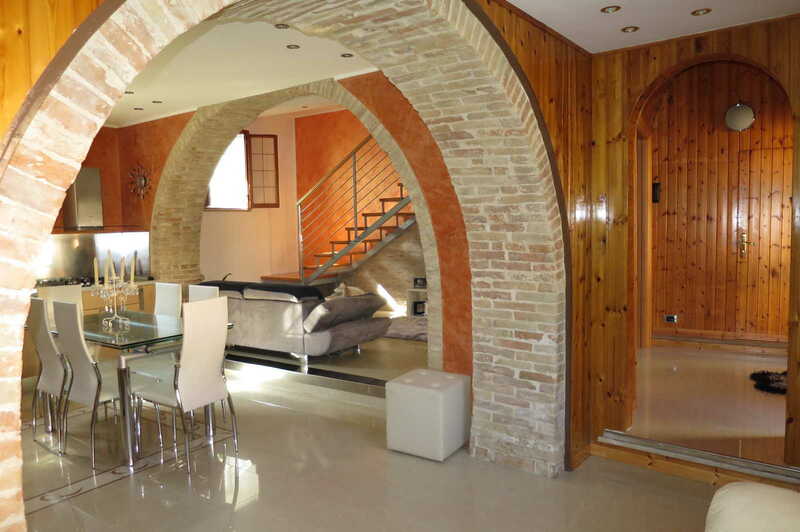 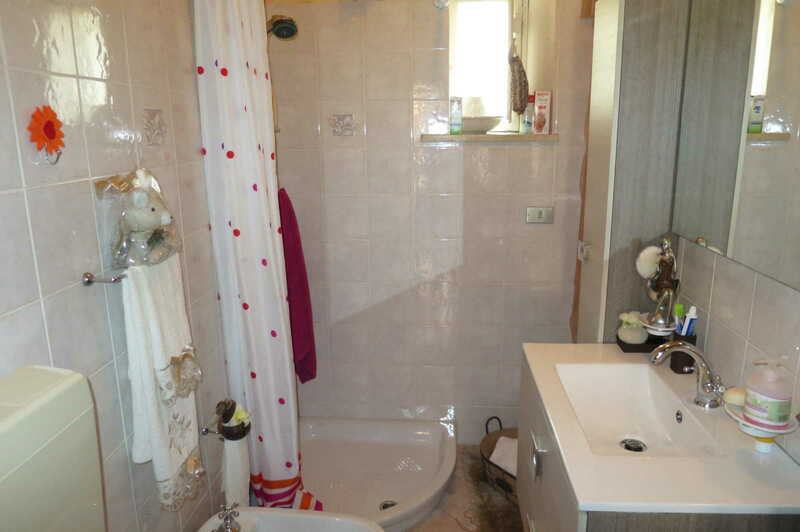 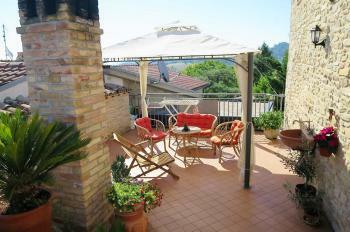 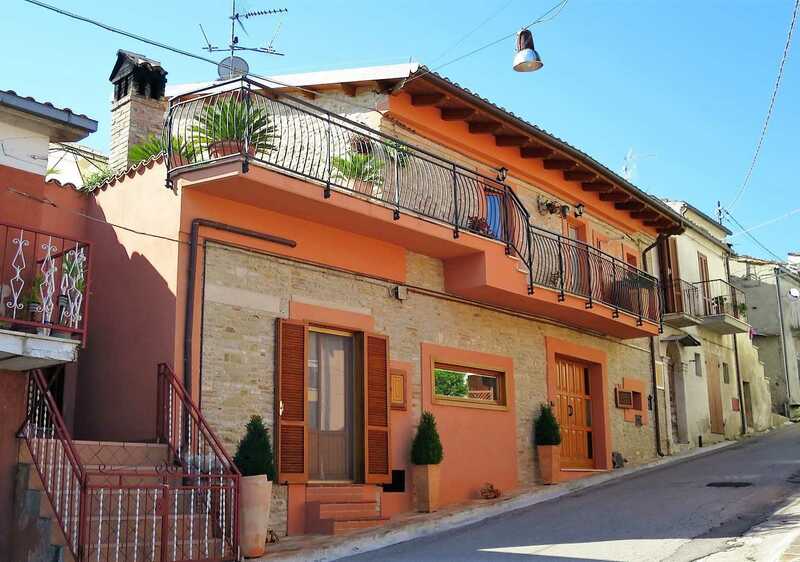 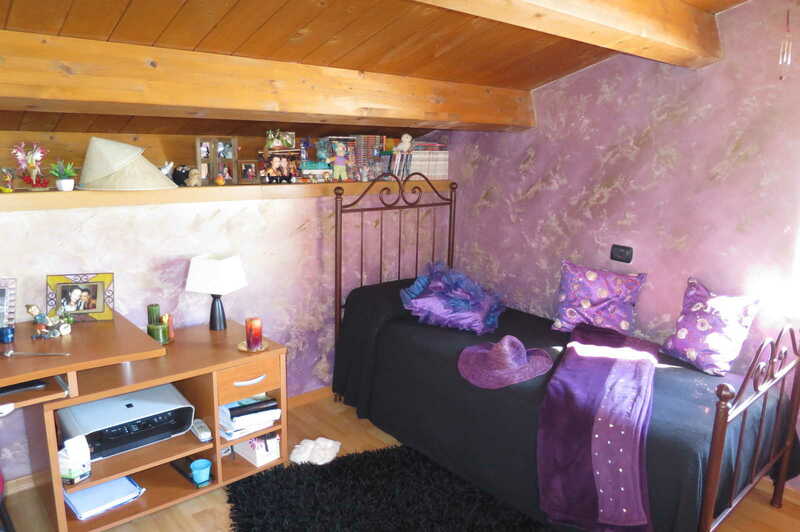 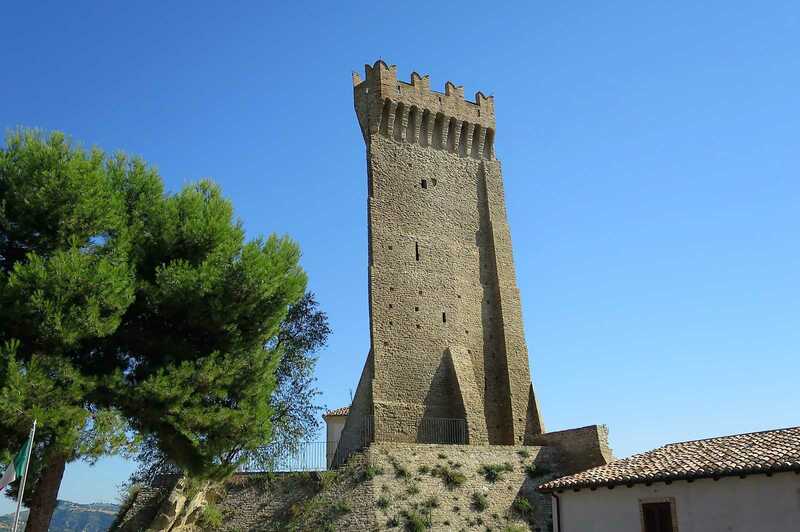 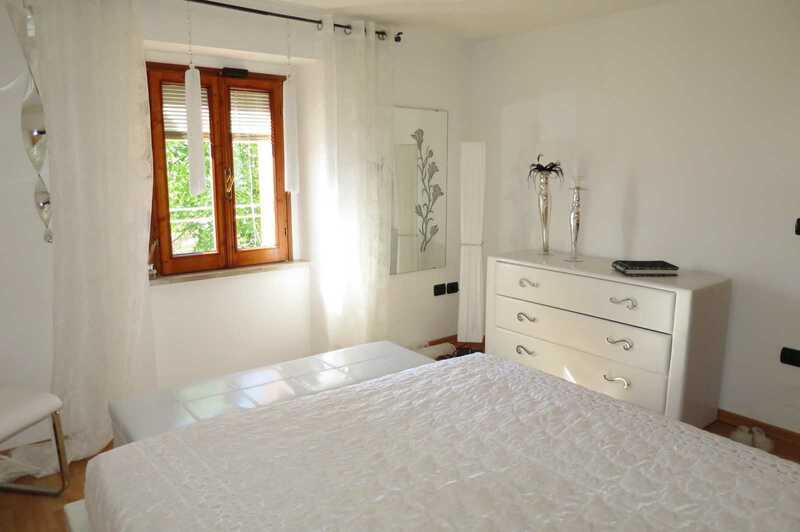 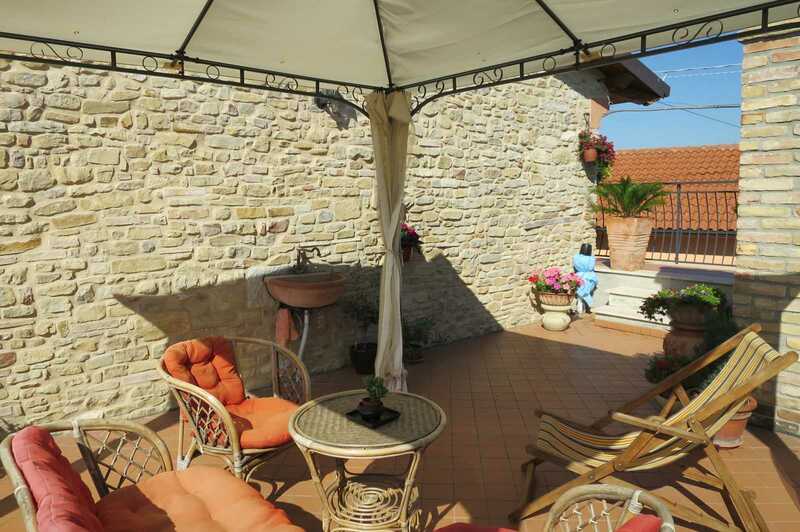 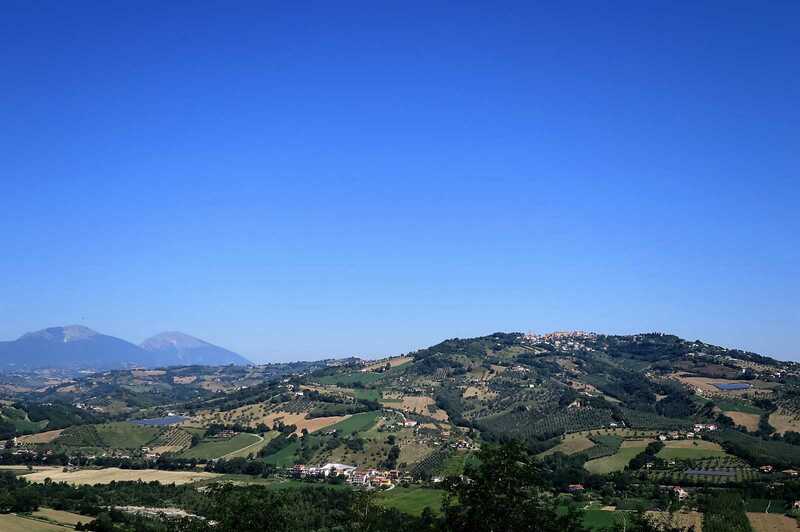 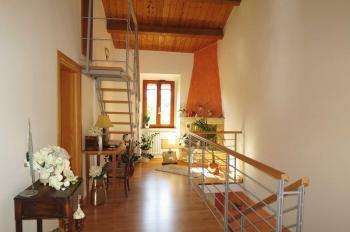 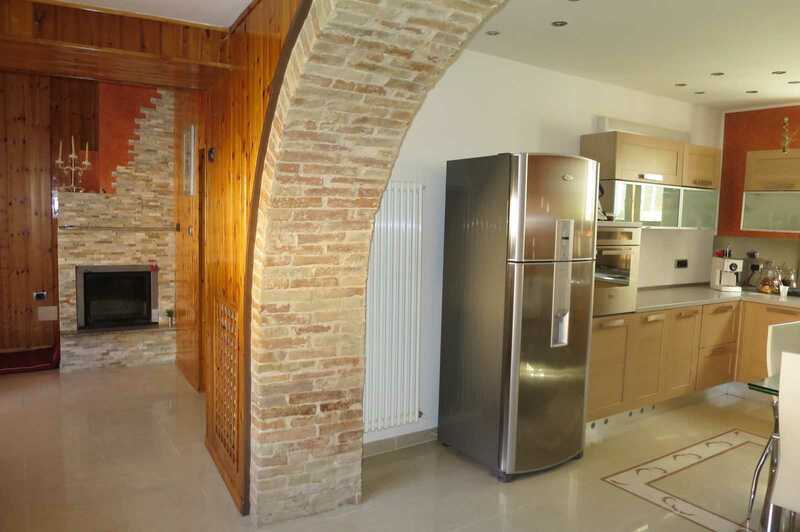 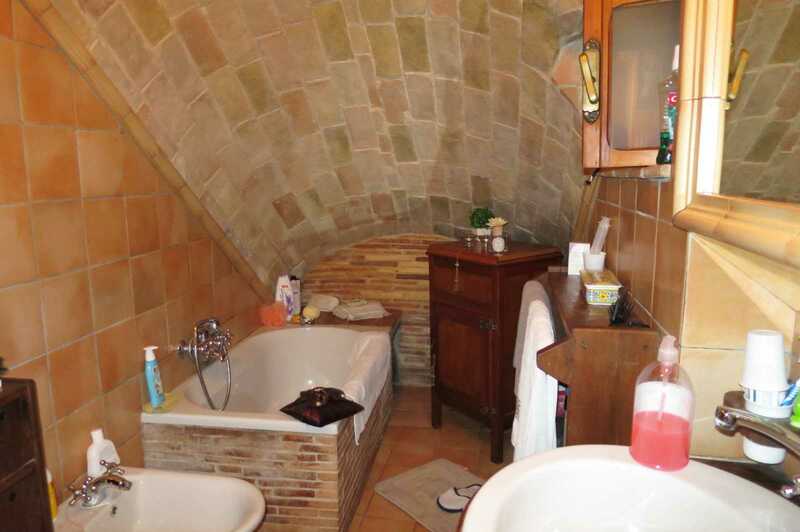 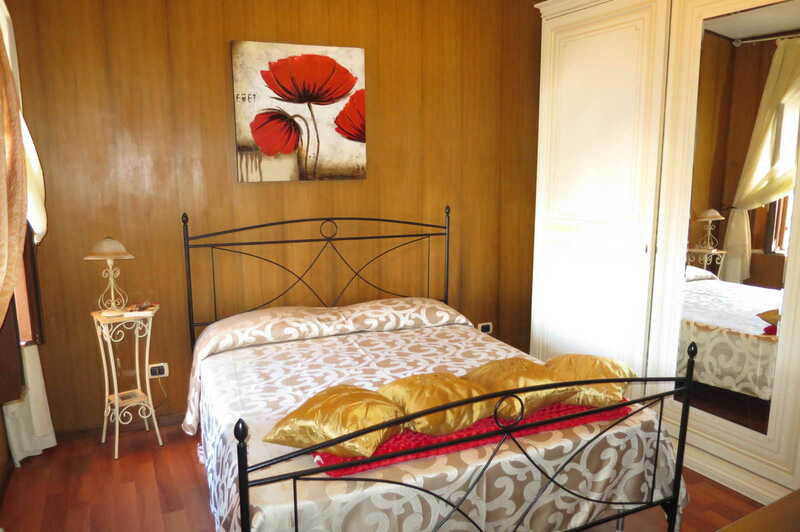 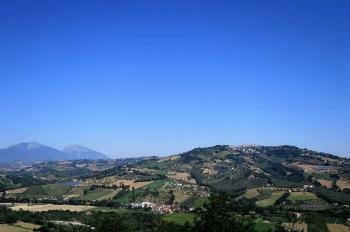 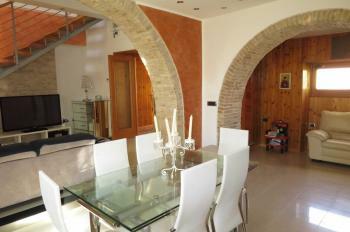 At Montegualtieri, a small village with panoramic views from the mountains to the sea, that is famous for the rare form of its historic tower with a triangular base, this beautiful, stone-built detached house has been completely renovated. It comprises: entrance hall, kitchen, living room in a typical open-space, bedroom, and two bathrooms on the ground floor; An internal staircase leads to the first floor, which consists of hallway / living room with fireplace, two bedrooms, bathroom and spacious terrace; plus a spare room / studio is on the second floor. 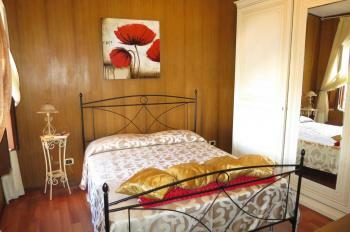 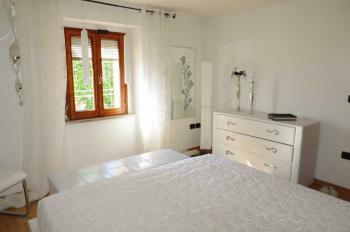 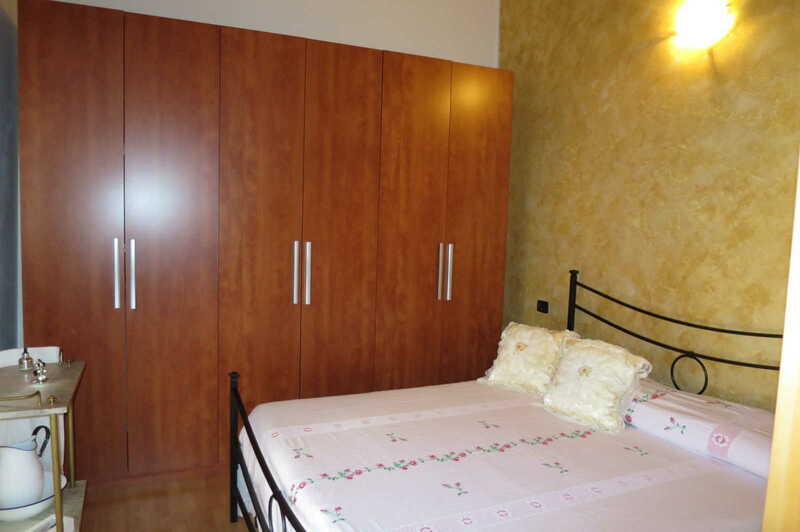 Ideal for permanent living or as a holiday home. The life of the village in a wonderful house.